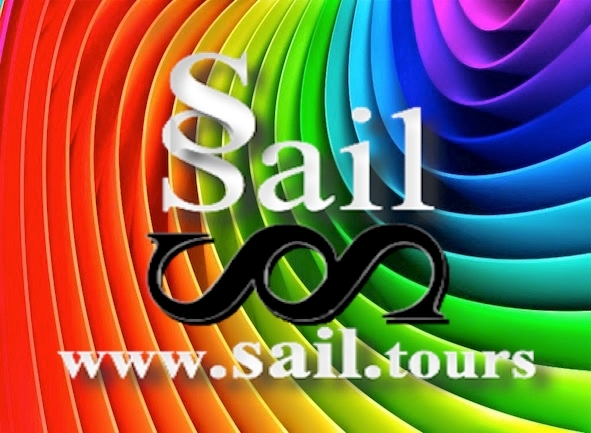 Sail Tours. Advanced Open Water Diver 2° Lev. that's what the PADI Advanced Open Water Diver course is like! And you do not have to be "advanced" to attend - it's designed for you to do it immediately after the PADI Open Water Diver. The Advanced Open Water Diver course helps you increase confidence and improve your diving skills to make you feel much more comfortable in the water. It is an excellent way to do other dives as you continue to learn under the supervision of your PADI Instructor. One of the reasons why you will love the Advanced Open Water Diver course is that you and your Instructor will choose the Adventure Dive needed to complete the course from a list of 15 different. You could try digital underwater photography, wreck diving, night diving, scuba diving, maximum running and many more. Get credits: each Adventure dive of the PADI Advanced Open Water Diver course can be credited as the first dive of the corresponding PADI Specialty course. the physiological effects of deep immersion. Use all your basic diving equipment, including your diving compass. Depending on the three chosen Adventure Dives, you could also try underwater photographic equipment, a DPV (underwater scooter), an underwater torch, a dry suit, lifting balls, an underwater / float flag or other special equipment. Find out at your local dive shop which equipment is rented and which are included in the course package. You will find almost everything at a dive shop. The Adventures in Diving Manual and the PADI DVD provide information on more than 16 types of specialty dives. Use them as a guide to improve your diving skills and prepare for new experiences and adventures. Are you interested in night diving? Go to the specific chapter. Once you have seen the skills, your Instructor will guide you on your first deep diving adventure. Do you have any problem with underwater navigation? Review the dedicated section, and sign up for the Underwater Sailing Adventure with your PADI Instructor. To purchase these products, contact your local PADI Instructor or dive shop or resort.